If you're an artistic person eager to learn a new skill, our Manicuring program is for you! Fill out a student application now, and call or visit us today! 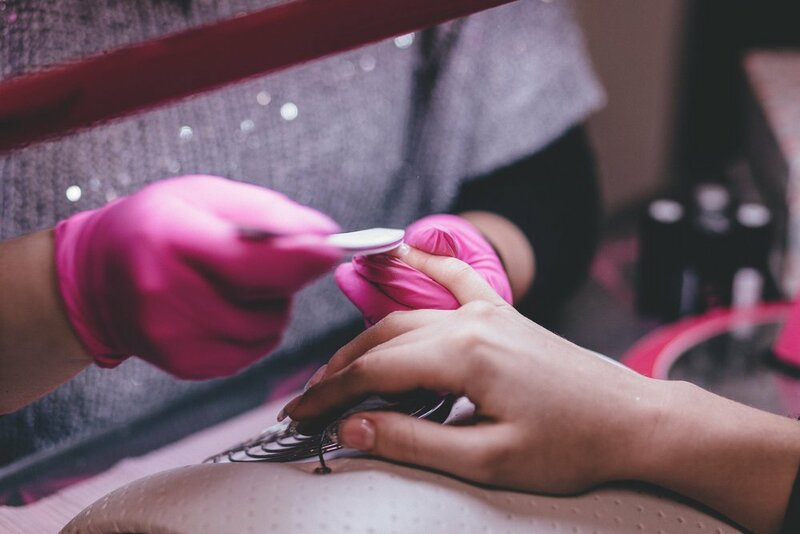 We believe nail care to be just as important as hair and skin care, and our program reflects this belief with a strong emphasis on nail sanitation, health, and safety. Natural and artificial nail techniques and services. Our program is designed to build your foundation in the nail care industry! Manicuring goes beyond just the basics of of nail care, and this course is no different. You will learn a variety of nail techniques and services, work with different types of nails, and establish a strong foundation as a manicurist. Interested in starting your career as a Manicurist?